Observed in thick vegetation on the forest edge. Kakamega Forest, western Kenya. Dec. 2014. 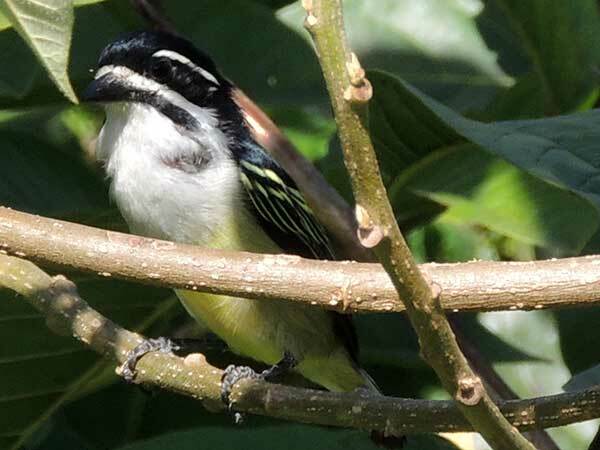 These small, active birds feed on fruits and insects. Their songs and calls are surprisingly loud. May change with new genetic evidence and debate.